MANILA -- President Rodrigo Duterte has appointed Francisco Duque III as the ad interim Secretary of the Department of Health (DOH). Duque's appointment paper was signed by the President and released on Thursday. He replaces former health secretary Dr. Paulyn Ubial, who was rejected by the Commission on Appointments. Duque also served as DOH Secretary from June 2005 to January 2010 under the administration of former president and now Pampanga Rep. Gloria Macapagal-Arroyo. He was appointed as chairman of the Civil Service Commission (CSC) in 2010 and has served as chairman of the board of the Government Service Insurance System (GSIS) since February 2017. 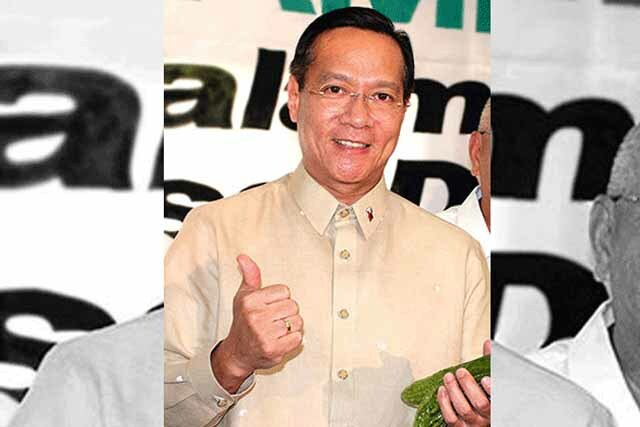 In his first stint at the DOH, Duque moved for the historic passage of two major legislations – the Universally Accessible, Affordable Quality Medicine Act of 2008, better known as the Cheaper Medicines Law; and the Food and Drug Administration Law of 2009. In the meantime, Presidential Spokesperson Ernesto Abella said Malacañang welcomes Duque’s return to the DOH, pointing out that he is not new to the position.